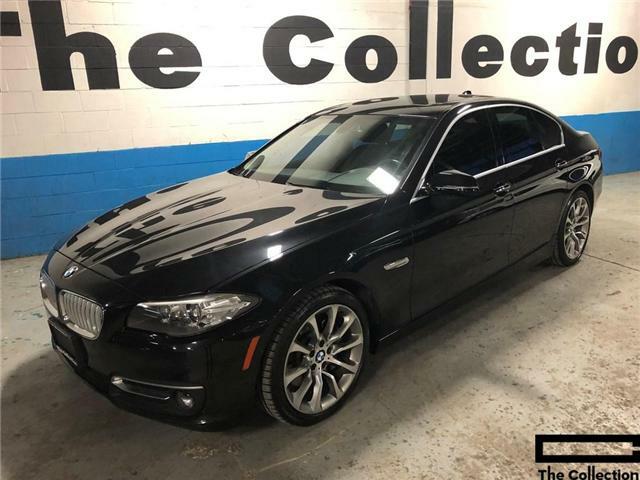 This stunning single owner local Ontario BMW 535d has just arrived from BMW Canada. 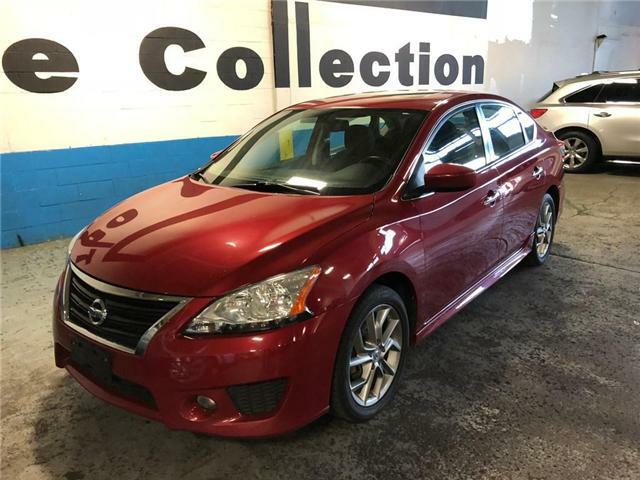 A verified "Carfax Canada" vehicle search is included. 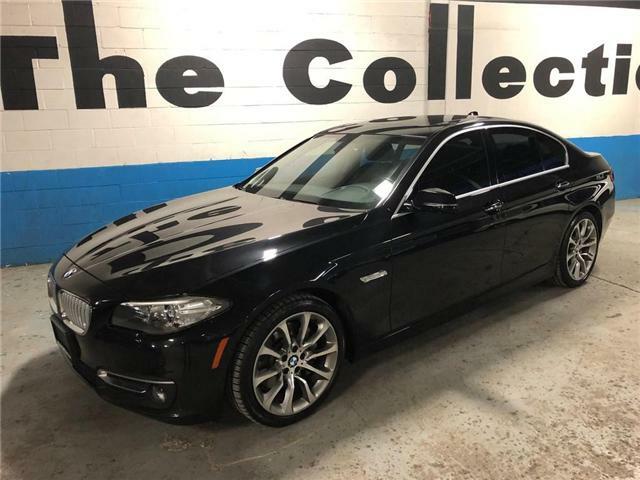 Showroom condition both inside and out this 5-series simply sparkles. 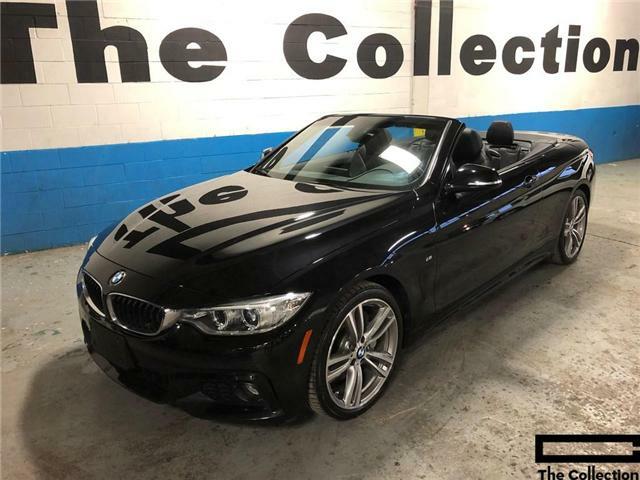 Hurry in before this BMW is gone. 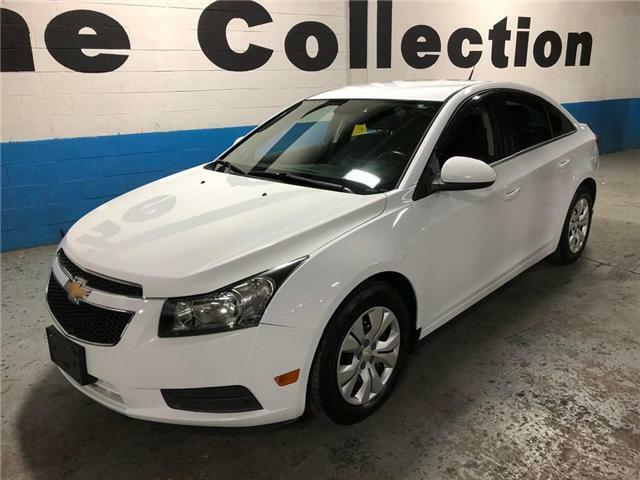 This stunning Chevrolet Cruze has just arrived with a clean vehicle history. 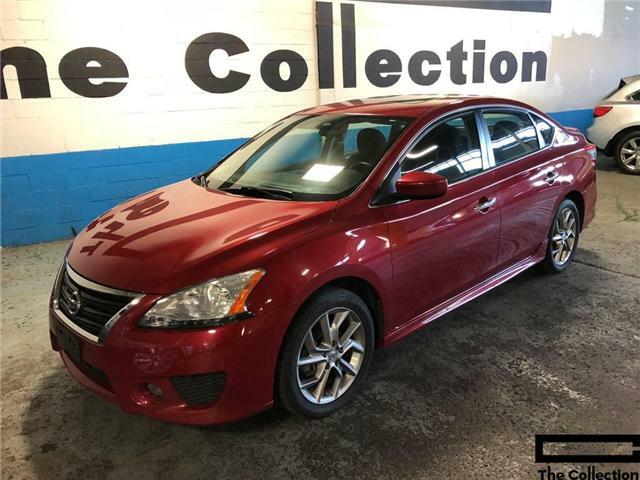 A verified "Carfax Canada" vehicle history is included. Showroom condition both inside and out. 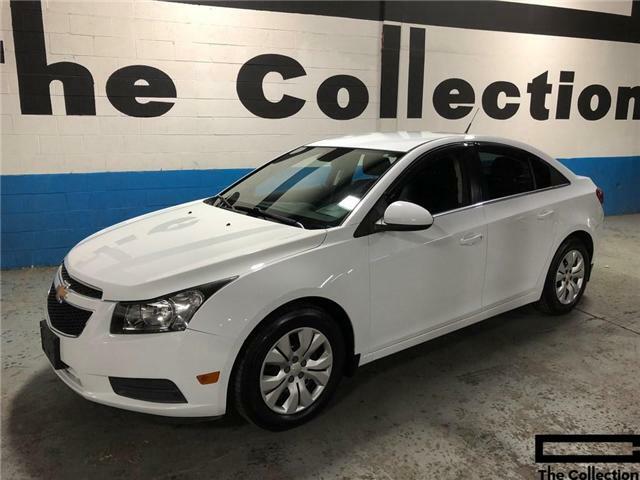 This Cruze is ready to go. Hurry in before it's gone. 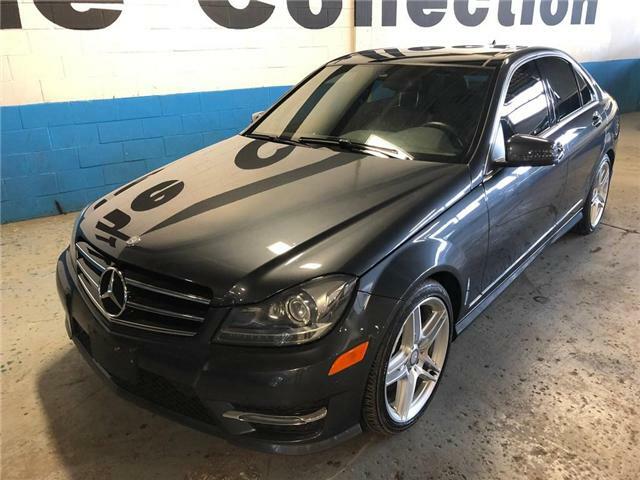 This stunning single owner local E350 has just arrived from Mercedes-Benz Canada with a clean vehicle history. 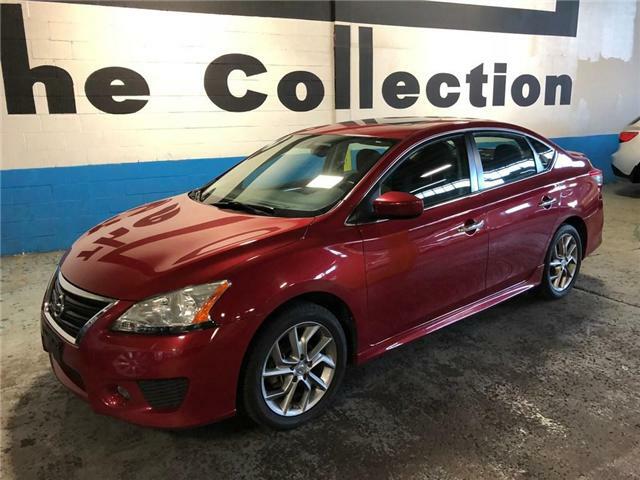 A verified Carfax Canada vehicle search is included. Showroom condition both inside and out this Mercedes simply sparkles. Hurry in before it's gone. This single owner local Ontario Mercedes E550 Convertible has just arrived and is ready go. 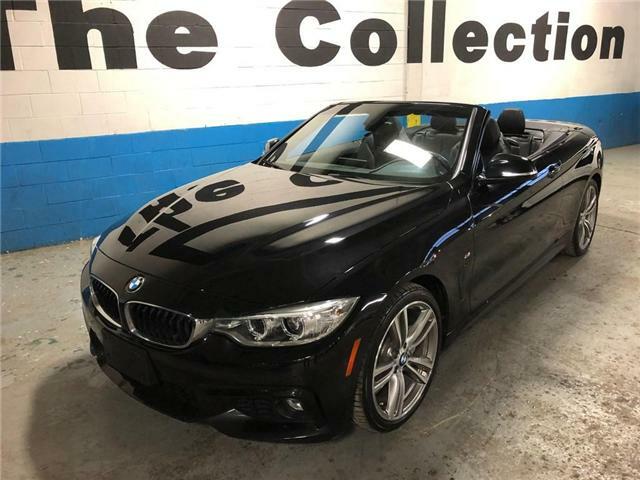 A verified "Carfax Canada" vehicle search is included. 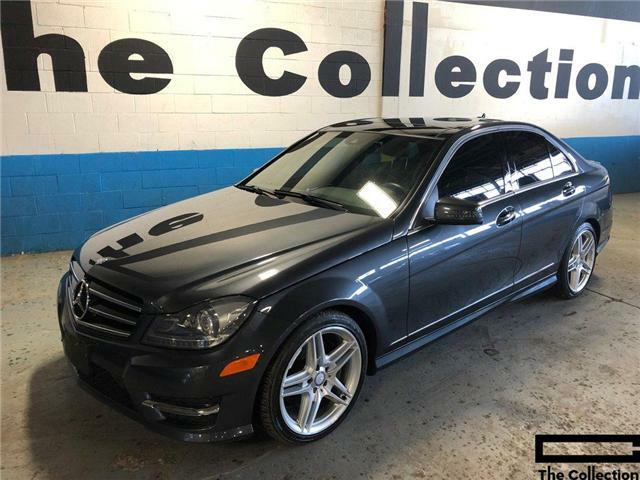 Showroom condition both inside and out this E-Class simply sparkles. Hurry in this one won't be around for long.